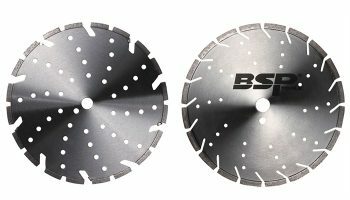 Diamond saw blade is one of the most popular diamond cutting tools in construction area. 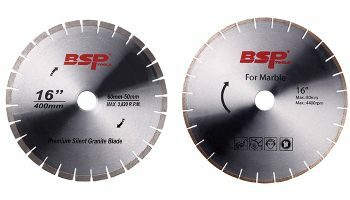 Choosing the right diamond saw blades is essential to the efficiency of your cutting work, whether you’re cutting concrete floor in a buidding in construction or cutting granite countertops in a kitchen. 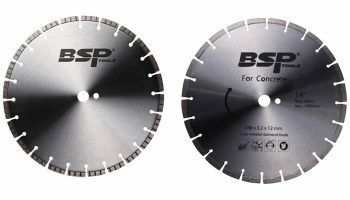 If you want to ensure the quality of your work at a lower cost, trust in diamond blades from BSP tools diamond saw blade manufacturer. There are two types of diamond blades according to the manufacturing process, Laser welded diamond blades and hot pressed diamond blades. 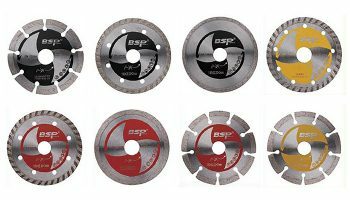 As a reliable saw blade manufacturer, BSP factory provide Diamond blades such as concrete cutting blades, diamond blades for brick and table saw, floor saw blades for concrete and asphalt, stone cutting blades, wall chaser blades and other general purpose blades. General purpose diamond blades is used on electric circular saw and angle grinder. Excellent performance on hard construction material, reinforced concrete, brick, stone. 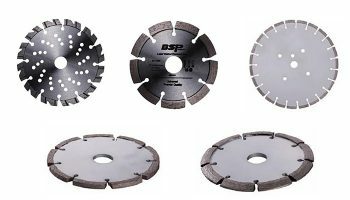 If you’re finding stone cutting blades suppliers, Don’t hesitate to contact our expert to get the best blade for cutting granite and marble tile. 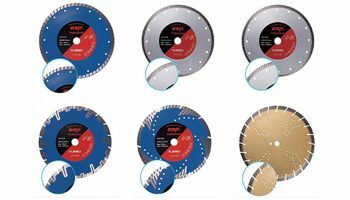 Our untiring efforts in the process of diamond saw blades manufacturing is getting better diamond depth, faster cutting speed and longer lifespan at a competitively price. 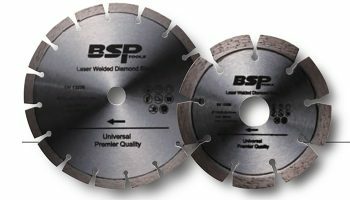 Trust that no matter what your project requires, we’ll have appropriate diamond blades for your project at an affordable price. 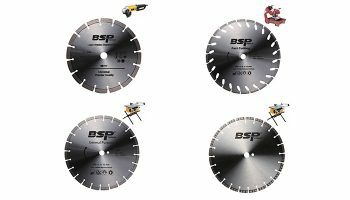 For more details on our selection of diamond saw blades, please contact Bsp tools Diamond Manufacturer now. The diameter of diamond blades are from 100mm to 3000mm. We provide silk printing, laser engraving and labelling to customize diamond blades of your own brand. Special segment size and shape are available according to customer request. Sample can be sent within one week and bulk order can be finished within 40 days. 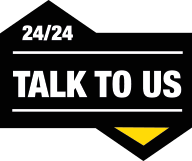 Better tell us the power of your cutting motor/hand held cutting machine/ and RPM request if you have specific cutting request. MOQ for OEM customers: 100pcs. MOQ for ODM customers: 200pcs. Our warehouse people in Dubai and Austria can answer customer call immediately.